Play nursery for ages 3 and below…… Play based learning focused on discovery and first hand experiences. 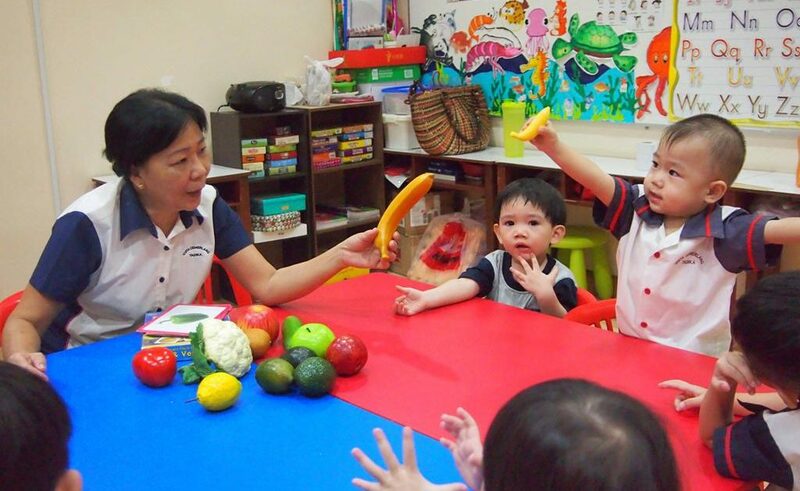 Active learning through flashcard presentation, music & movement, songs, singing games, fine and gross motor skill activities, pre-writing and art and craft activity to promote creative thinking. Hi Mrs Sakshi, we have two centres, one in Bandar Puteri Puchong (011-1234 9848) and the other in Bandar Kinrara (011-1234 8489). For the exact locations, you can click to this link https://vistacemerlang.com.my/contact-us/. You can also call us at the above numbers to arrange an appointment. This way you can see the school environment and understand our syllabus. See you soon.